Not long ago, a digital SLR with 36MP seemed inconceivable. And although feasible, it would come at a huge cost. Nikon has changed the market with the D800 and D800E, a full frame 36MP DSLR introduced at just $2796 and $3096, respectively. The Nikon D800 and D800E achieve remarkable image quality throughout a vast ISO range. In fact after using the D800/E extensively in a variety of photographic environments, including weddings, landscapes, and in the studio, I would go as far to say it’s the best camera I have ever used, in terms of image quality. I prefer the D800E to the D800 as it provides a bit more clarity, fully utilizing all 36MP. Later in the review I will provide more insight on the differences between the D800 and D800E. The Nikon D800 is not an upgrade or replacement to the Nikon D700 or D3X. Instead, it’s an entirely new camera, combining some powerful features of the more expensive Nikon D4 with the familiar D700 body style. And unlike the D600, the D800 maintains similar controls of the D700 and D300. It feels a bit different than the prior generation cameras with its improved ergonomic design and sleek curves. It also weighs noticeably less than the D700. You can notice the weight difference the instant you pick it up. But one of the most important yet subtle advancements to the prior generation cameras is the new auto-ISO and 100% viewfinder. It allows you to think less about the camera settings and focus more on what you’re shooting! Many professional avoid using auto-ISO, and rightfully so, as prior cameras had poor implementation. Today's cameras use the focal length of the lens in determining ISO sensitivity. 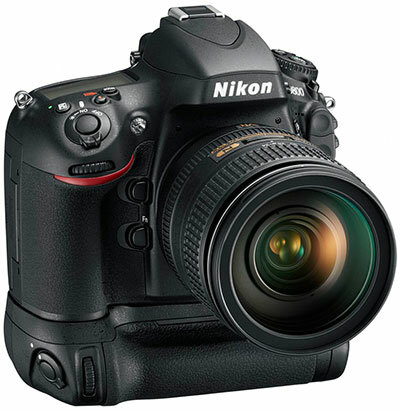 The D800 also shares many similarities to the professional Nikon D4. The D800 and D4 utilize the same 91K metering system along with the multi-cam 3500FX autofocus system, allowing you to autofocus at -2EV. This is not true for the D600, which uses a DX autofocus system. I appreciate that Nikon included many features of the D4, as I use both cameras frequently and depend on their similar operation in professional environments. I will get into some of the differences between the two cameras later in the review. Lastly, the D800’s video is fantastic. Much sharper than the D4 at FX crop settings. When shooting video, be sure to set the correct white balance and picture controls. Video is not like shooting photos in RAW where you can correct for these things in post processing. I prefer a less contrast look, similar to some Hollywood productions, and shoot often in neutral mode with the contrast turned down some. The D800 is vast in capabilities. It is not just for photographers looking for extraordinary detail. The ISO of the D800 is vast, from ISO 100 to ISO 6400, expandable up to 25,600. And its dynamic range and noise is well maintained throughout this ISO range. This is of great use to photojournalists, wedding and event photographers or even casual photographers looking to shoot in low light conditions. The D800 has a few key advantages over the D600. First, its image quality is superior, in almost all categories. Second, its controls are better isolated. The D600 has dual function buttons used differently when using them while shooting or during playback. The D600 lacks some subtle settings that are found on the D800, such as autofocus acquisition settings, crop modes, bracketing exposures, OK center zoom on playback, etc. However, the most important difference between the D800 and the D600 is the layout of autofocus points. The D800 uses a full frame autofocus system, where the D600 uses a DX autofocus system. 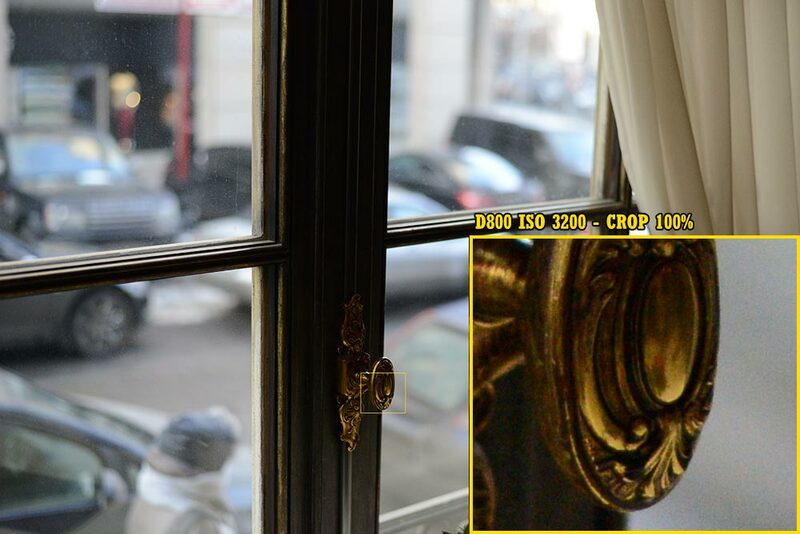 The D600's autofocus points are scrunched about the center of the frame. The D800 uses 51 points , while the D600 only uses 39. The D800 lacks an auto mode or any preset modes that exist on the D600 or consumer cameras. Instead just P (Program), S (Shutter Priority), A (Aperture Priority), M (Manual) shooting modes. Ultimately, the D600 has similar characteristics of the D90 / D7000 design, while the D800 maintains a D700 / D300 approach. I prefer the Nikon D800E over the D800. The D800E lacks an optical low pass filter used to mitigate the effects of moiré. Moiré is a consequence of sampling. When light is converted to digital, it is a sampled and represented in a digital form. Moiré is an artifact of sampling. It occurs more in a Bayer arrangement of color photo sites, which Nikon uses in all of its sensors. So why do I prefer the D800E to the D800? A low pass filter does not only eliminate moiré, but also softens an image by eliminating spatial high frequencies, something undesirable when shooting 36 mega pixels. Let’s face it, the D800 is a specialty camera, and those looking to get the most out the 36MP will need the E version. I have also done some close comparisons to the Canon 5D MKIII, a 23MP sensor, and only noticed subtle differences in detail between it and the D800. But when comparing it to the D800E, the difference was clear. Of course I was pixel peeping and for most people’s needs, the D800 is more than sufficient. But again, it is important to get the most out of the camera if you are looking for 36MP of detail, and only the D800E can fully deliver it. The D800 presents some serious competition to medium format cameras at a much more affordable price. Some argue that medium format cameras have a different feel, with their shallower depth of field, etc. This of course is true, as medium format cameras use a larger sensor, requiring less magnification for visual reproduction, and a larger pixel size for increased data collection. However, the D800 presents a welcoming alternative to medium format with its high resolution sensor and excellent dynamic range. 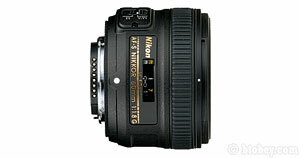 The initial demand for the D800 and D800E were much greater than Nikon originally anticipated. However, this has not changed their production plans. Nikon produces an estimated 30,000 D800 and D800Es per month. 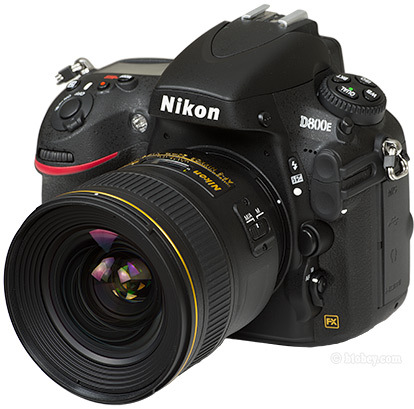 As of early 2013, the D800 and D800E are readily available both online and at local stores. I prefer Amazon or Adorama, as I find these retailers to be the most honest and have the best return policies. 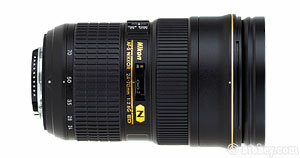 Additionally using these links help support this site and allow me to evaluate Nikon gear. I appreciate it if you use these links for any of your purchases. The Nikon D800 / D800E feature a newly designed 36.3 MP sensor capable of capturing extraordinary detail, producing images at resolutions up to 7,360 x 4,912. The full frame FX CMOS sensor is produced by Sony and measures 35.9mm x 24.0mm. The pixel pitch, or size, is ~4.9 microns, similar in size to the Nikon D7000 (DX Sensor). 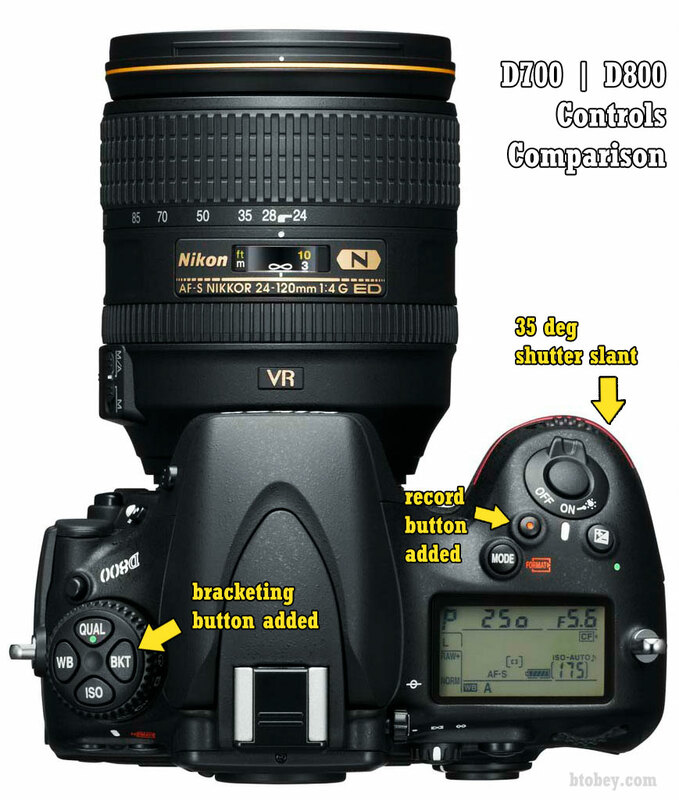 In fact in DX crop mode the Nikon D800 will produce 15MP images, nearly equivalent resolution as the D7000. Further, the sensor is highly versatile in ISO sensitivity. At ISO 100, it achieves an incredible dynamic range, more than any DSLR before it. It also produces very useful images with minimal noise up to ISO 3200. Unlike the D600, the D800 is not plagued by the oil / dust /debris landing on the sensor from excess lubricant on the shutter. Additionally the D800's cleaning system is silent, where the D600 has a high pitch noise to it. Further, should you require dust removal, Capture NX 2 can be used for post dust analysis to help gather dust data for more precise removal. The D800 has a similar look and feel of the prior D700, with some adjustments for the new prism and improved ergonimic shape. Added at the top is a much desired bracketing button which was lacking on the D700, in addition to a new video record button. However, unlike the D4, the record button is not customizable when in still image mode. 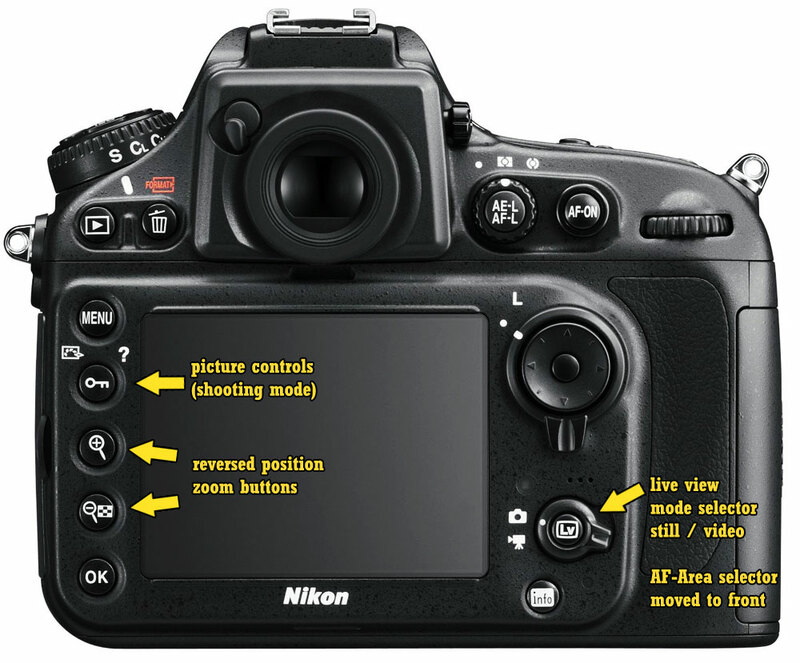 Nikon has also adjusted the slope of the shutter release button to 35 degrees, much like the D4. This is not quite the case in the D600. The D800 provides a better feel in terms of the grip and the shutter release. Just like the Nikon D4 the lock button is now overriden with the picture controls while in shooting mode. This is also true when in live view for both video and still imagery. 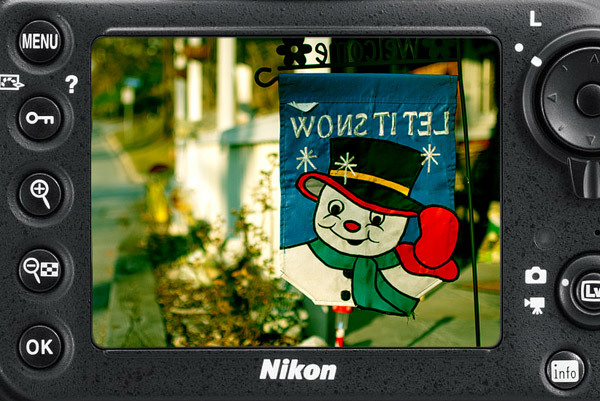 Also the autofocus area mode is now implemented in the front of the camera similar to the Nikon D7000. In its place, they have added a still image and movie selector mode, with live view enable button. Additionally, the D600 lacks an AF-ON button. 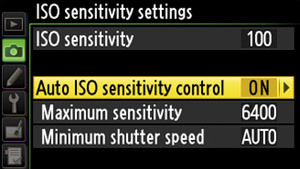 The D800 includes this button and is customizable. The Nikon D800 has an impressive ISO range from 100 to 6400, expandable to 50 and 25600, and performs quite well throughout. However, be wary of those who are underestimating the ISO performance of the D4. There are many discussions around the web on how the D800 can outperform the D4 through downsampling. 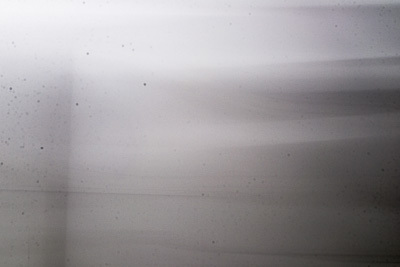 Noise has several characteristics that contribute to the degradation of the image. Simple comparisons by upsampling or downsampling cannot accurately depict the noise response, both spectral aspects and RMS amplitude. Further, at higher ISOs, dynamic range and color depth decrease, regardless . I will be testing both cameras based on the ISO 12232:2006 standard. This is evident in the DXO test results already described above, as examined at 100%. I have written an article describing the analysis of noise on the D800, along with discussion of diffraction, motion blur, and dynamic range. The Nikon D800 offers a new Auto ISO functionality that incorporates the lens' focal length into the equation when in P or A modes. 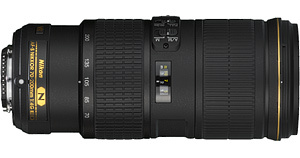 The D4 and D800 are among the first to implement an Auto ISO to account for the lens' focal length. To set "Auto ISO" to control the shutter threshold using the inverse of the focal length of the lens, set Auto ISO to "ON" and set the maximum sensitivity and minimum shutter speed to AUTO. From there, you can adjust the speed of the focal length interpretation speed. 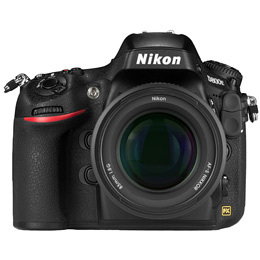 The D800 utilizes the same metering and scene recognition system of the recently announced Nikon D4. This advanced metering system can detect differences between artificial and natural light, compensating quickly in difficult lighting conditions. Further, this will also improve flash exposure using i-TTL and i-TTL-BL flash metering. The new metering system allow the D800 to use face detection both with phase detect and contrast autofocus. This allows it to be used while looking through the viewfinder. Nikon claims it to be highly accurate. The D800 features the same autofocus system as the Nikon D4, allowing you to focus with an open aperture of f/8 in the center focus point. The autofocus system is the advanced multi-cam 3500FX. It features the three dynamic AF area options, 9 point, 21 point and 51 point. It also features a 3D tracking mode. The ability to change the autofocus area has been repositioned from the rear to the front of the camera. It is now a button located on the autofocus drive control (M / AF). Press the button and adjust the command dial to iterate through autofocus area modes. This is the same implementation as the Nikon D7000 and Nikon D4. Rob Van Petten provides an in depth preview of the amazing capabily this camera has. He provides sample images on his website. Be sure to see his video below using the D800 hands on in the fashion photography world. 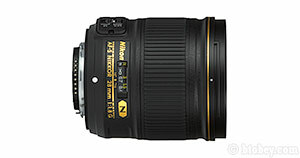 Also additional samples can be found on Cliff Mautner's site here, and of course on Nikon's website. The following images were taken by Victor Zaykovskiy of Ferra.ru (site takes long time to load). He used a pre-production D800. After running it through nikonshuttercount.com, the serial number was 1001083, with a shutter count of 1701. 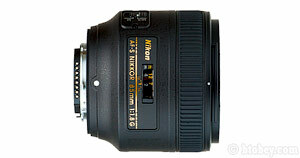 All the images were taken using the Nikon 50mm f/1.8G. Some of the images he took were good tests to analyze the ISO performance. This one in particular shows the retained textures in the shadow and minimal presence of color noise. Clearly there is an amount of luminescent noise, but not a whole lot different than my experience with my D700 at 6400. This is optimistic, but for more critical work I would probably not want to be above ISO 1600. Below is another example at ISO 3200. Click here for full resolution original JPEG, straight out of the camera. A significant improvement over the prior D700 is the new 100% viewfinder coverage. Further improvements include added clarity for manual focus adjustments. Also Nikon has added a virtual horizon with roll and pitch indication. The D800 now comes with a 5:4 crop option. This didn’t exist on the D700. It also has a 1.2X crop feature for a telephoto edge, along with DX and full frame FX. Cropped modes are time savers. Why crop in post when you can get it right or close the first time. Crop modes can also save on image file sizes, also saving additional time on data transfers and image processing. The D800 has a built in 2 frame HDR option within one shutter release, processing 16-bit. The two exposures can be at two different exposures at up to 3EV apart. The in camera HDR tone mapping provides nicely blended saturated results. The Nikon D800 features the same 3.2 inch LCD as the new Nikon D4, with auto-brightness. The new LCD features 921K dot TFT with near sRGB color spectrum, along with a wide viewing angle. For use in live view it will work great for macro and landscape use to ensure precise focusing, 23X zoom (loupe) capability. The D800 has dual memory card slots, one for an SD / SDHC card and one for a CF card (Compact Flash UDMA Type I). The D700 lacked this redundancy. 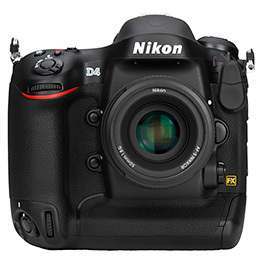 Nikon did not see the need for its new XQD slots as it did with the high speed Nikon D4. The compact flash card should provide sufficient speed for the high resolution imagery at 4 fps. 4 fps is a tremendous bandwidth requirement at 36MP RAW data transfers (100MB/s peak). 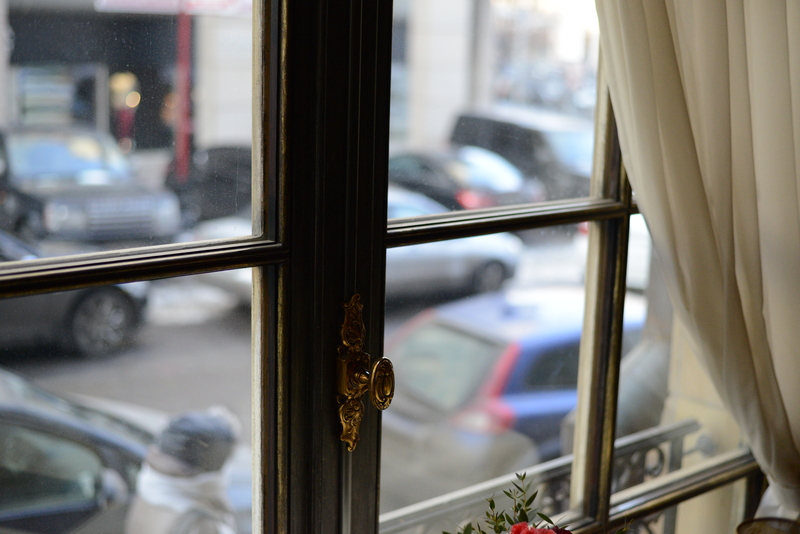 The buffer is rates for 16-25 shots on RAW NEF, depending on the compression. The Nikon D800 has a rated shutter life of 200,000 shutter clicks. This is just a reliability statistic, probably 2 sigma point, and I suspect most D800s to last well beyond this expectation. The shutter is capable of speeds up to 1/8000s. Further, the camera is intelligent enough to detect actual shutter speeds and can calibrate itself to adjust for variations such as temperature or wear. Below is the promotional video shot exclusively using the Nikon D800. You can see the low light performance is quite good. It is titled "Joy Ride" and was shot by Mark Miller and his team in Chicago. Also take a look at the D800 sample movie titled, "through the lens" on youtube. Plagued by the same battery regulations of the Nikon D4, the D800 no longer uses the EN-EL 3 and instead the EN-EL15 battery, same as the D7000 and Nikon V1. The endurance is expected to be a bit worse than the D700, but instantaneous current delivery should improve. Yes you will require a new battery grip for the D800. It is priced high, at $450 USD. The MB-D12 functions much like the previous MB-D10. It is compatible with a variety of batteries: AA batteries, the EN-EL15 battery, or the Nikon D4’s battery the EN-EL18. Obviously the new grip provides controls for vertical positioned shooting and allows faster continuous shooting in DX mode of up to 6fps. It too is environmentally sealed. Adorama is now taking pre-orders for the Nikon MB-D12 battery grip. The D800 is both smaller and lighter than the old D700. Its overall dimensions are 5.7" x 4.8" x 3.2" and weighs 900g (15.7 oz) without battery. This is a subtle but important improvement over the existing Nikon D700. 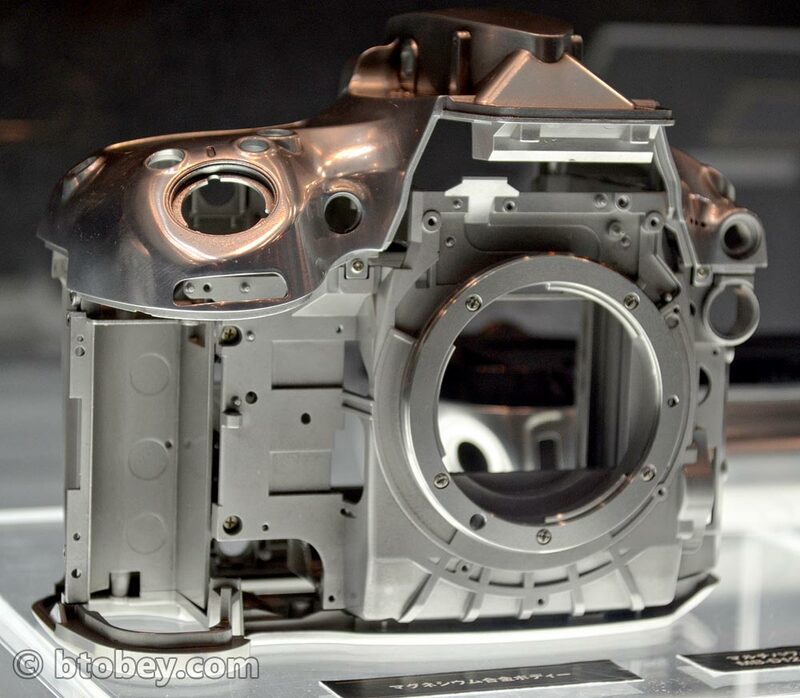 The overall structure is built up of a magnesium alloy body, obviously environmentally and electromagnetically sealed similarly to the Nikon D4. The figure to the right is a conceptual depiction of how I suspect the difference in filter implementation of the D800 and D800E. These filters are placed just before the sensor. 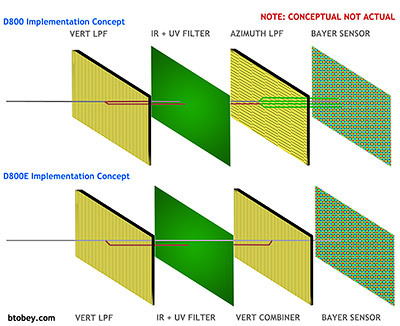 The filters group is composed of UV and IR band reject filters, and low pass filters to prevent aliasing. For the standard D800, the light is split horizontally (polarizing filter), then filtered (low-pass), then filtered for IR, and then split vertically and then filtered again to prevent color moiré. The D800E is similar, except that it is not split in two axis and filtered twice, instead it is only split once and filtered using one low pass filter. This allows color moiré to still occur but provides less blur caused by the low pass filters. Although this provides a brief summary, it does not provide us with any conclusion. 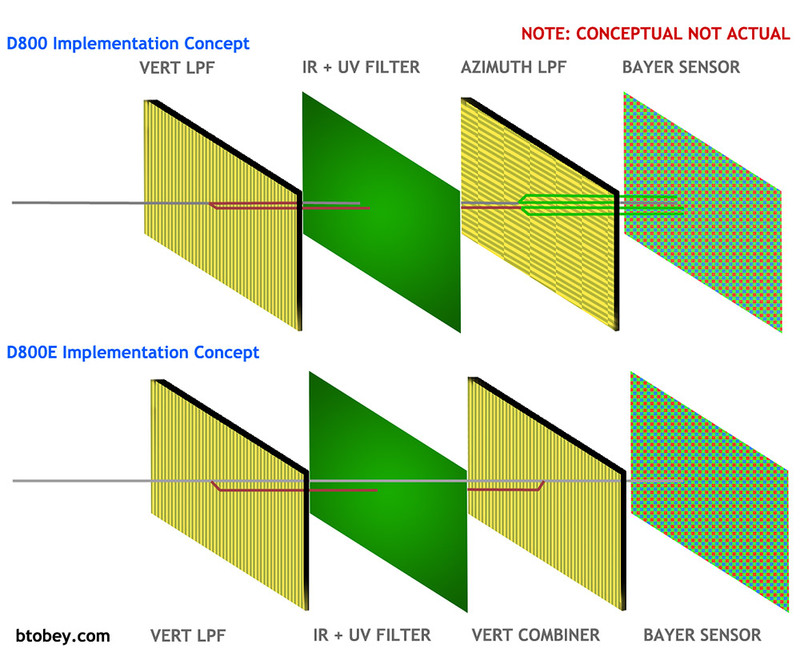 Unless we are given the low pass cut off frequency specs, and its relation to the bayer RGB photosite arrangement and size, only then can we fully understand the true impact of the two filters have on image results. I hope to perform some extensive testing whne I receive the cameras. When discussing differences between Nikon and Canon it can get ugly. Although the D800 is an exceptional camera, Canon’s new 5D mark III is also exceptional. However, when analyzing image quality at ISO 100, the Nikon D800 truly outperforms nearly any DSLR. Fred Miranda has provided an excellent comparison between the two cameras. I highly recommend reading it. The Nikon D800 came out at a surprising price point, offering many similar features of the Nikon D4 all at half the cost. Clearly it is a significant step up from the prior D700. What will this do to the D700’s pricing? I suspect the D700 to come down to $1200 price range for a moderately used D700 with a 40K shutter count. However, the D800 is also coming down as we enter 2013. Just before Christmas the D800 was offered at a discount from Nikon. I supsect the D800E to come down to ~$3000. I have recently received emails regarding concerns or possible issues with the D800. Although these may be valid concerns, keep in mind that until more cameras are produced, we cannot conclude that these are D800 design flaws or are just specific to an individual’s D800. Each concern is independent of the other and only one has repeatedly been expressed. This is a good sign, and tells me that these concerns are unlikely related to some inherent design flaw. Please email me should you find any possible flaws (brian@btobey.com). Numerous users have expressed that the rear 3.2” LCD screen has a shifted white balance and appears to have a green tint. This is not observed in the actual captured image, but just on the rear LCD screen. Also users of the professional D4, which uses the same LCD screen, also expressed this issue. Nikon has recently responded to this concern and claims that the screen is more accurate and that the prior cameras were less accurate. 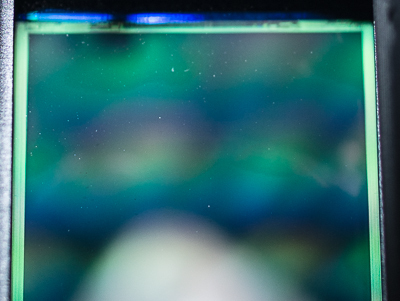 Although some users are misreporting this when shooting Compact Fluorescent Lights (CFLs), which already exhibit a green tint, others have done extensive testing and comparing results from multiple cameras. If this is a real issue, it requires a more intrusive calibration performed only by Nikon and not just a mere adjustment as described on p52 of the user's manual. I will be keeping close watch of this issue as more D800s are delivered, along with the upcoming production of the D800E. Further discussion on flickr. Another concern is when using live view with tethered control in manual mode, and stopping down to small apertures (ie f/22), focus cannot be acquired. However, it can be acquired when pressing the shutter button. This makes some sense because in manual mode, ISO is usually fixed, and at f/22 it’s pretty dark, probably black, so autofocus will not be able to adjust. However this doesn’t explain how pressing the shutter button permits autofocus. Well it does. When pressing the autofocus, I assume the metering is reactivated in live view and either readjusts the ISO or aperture to acquire autofocus. Is this really a bug? Not sure, I would have to play around more with the settings to ensure this is not the intended implementation. This was found true for both the D4 and D800. The last concern is the ability to fire remote flashes in commander mode. A user made a youtube video demonstrating how more recent flashes, particularly the SB-700, do not reliably trigger using the D800, but does with D700. At this time, I am going to rule this out until more users observe this or I test it myself. 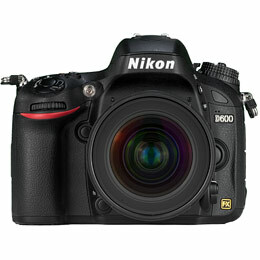 The Nikon D800 is a new iconic camera that will be very popular for years to come, much like the D700 has been. This is a very exciting time for digital photography. The D800 has some solid similarities to the new Nikon D4 along with the comforting familiarity of the D700, and features its own uniqueness with its amazing 36MP sensor. Nikon has provided the photographer the ability to choose between two models, one with an anti-aliasing filter and one without. Thank you Nikon! I look forward to receiving the camera! Would I still be satisfied with my old D700, sure... But what the heck, it is time for a change up. You can pre-order the Nikon D800 and Nikon D800E from Amazon now. You can also try Adorama as well. The expected delivery date is just after March 20th, 2012. 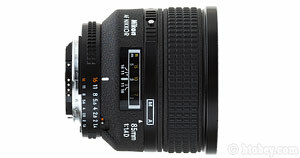 I have pre-ordered Nikon D800E and hope to expand on this review soon. 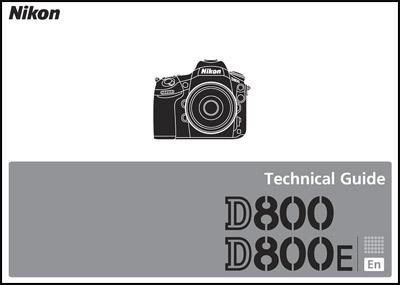 Nikon has published a technical guide for those interested in the new features of both the D800 and D800E. It is worth checking out, especially if you have already pre-ordered. However, I perceive the document as more of a precautionary from Nikon, informing amateurs of the likelihood of observing blur with its high resolution. Nikon has also pre-released the user manual available for download. I highly recommend browsing through it for those who have pre-ordered.